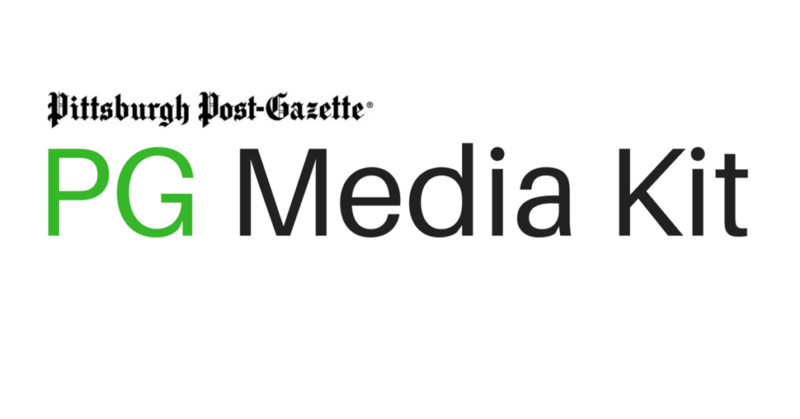 The information on this page will assist you in developing the creative elements of an ad suitable for publishing in The Pittsburgh Post-Gazette. MINIMUM SIZE – 1 COL. X 3/4 inch. MINIMUM DEPTH – Same number of inches deep as columns wide. 6 column strip advertising accepted, minimum depth 3 inches. MAXIMUM DEPTH short of full – Advertisements exceeding 18 inches will be set full depth and charged accordingly. When supplying graphics for ad building, electronic formats such as .jpg, .gif, .tif and .eps are acceptable. Save them in CMYK mode for color, Grayscale for B/W halftones, bitmap for linework. Do not submit RGB, Indexed Color or Duotones. Proper resolution for reproduction is 200 dpi for CMYK or Grayscale, 800 dpi for linework. All Color ads must be built in or converted to appropriate process color values (CMYK). We do not use Pantone colors. The use of 3rd party Web sites to transmit electronic ads needs to be discussed and tested well ahead of deadlines. The use of customer Web or FTP sites to download ads, art, logos etc. also needs to be discussed well ahead of deadlines. Files supplied must be well identified, easily available and match the fax ID transmission. We strongly encourage customers to submit their first Electronic Ad well before deadline. 1. Use Chrome or Firefox as your internet browser. 4. Fill in the required fields (anything marked with an *). 3. Enter your login name and password. Max color laydown 220% in large black areas, small areas can be more. Use a moderate amount of unsharp masking. Be careful with USM on people’s faces. Remember that the computer screen is not the finished product. Build a track record from each print job. Compare your computer screen to the reproduction and adjust accordingly on the next submission.